First thing that strikes to a person after looking at your house is the design of the landscape and the paving that leads up to the house. Landscaping generally means that the way in which open spaces around a house is designed. Similarly, paving is the path that leads up to main entrance. 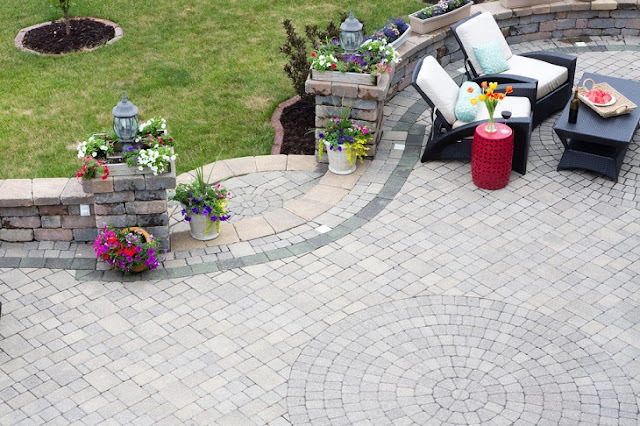 It is combination of design, craftsmanship, and materials that give you a perfect landscaping and paving services for a unique and attractive look. 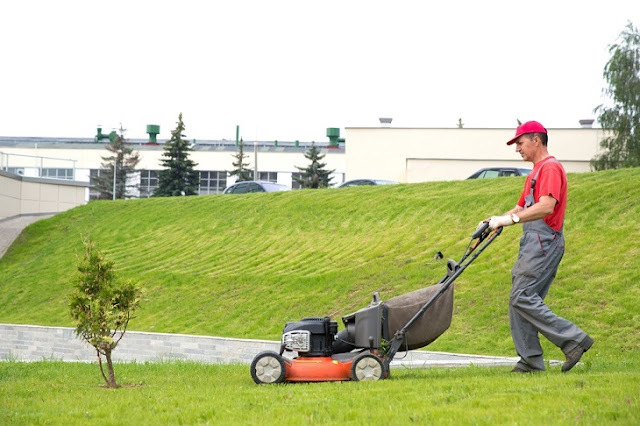 There are many landscaping services available in the market, but you should check out their previous track records and how much they charge for the landscaping, and then compare the price with some other services, before you assign the work to them. Right from the size of the pavement, to the types and colors of pavers that need to be used, the trees, and the design of the bushes and the shrubs, the position of the flower beds- everything need to be concentrated upon, while the landscaping service is carried on. When you look for the professionals, you must check: A person gathers experience by handling different types of landscaping and paving projects according to different requirements of the customer and most importantly, within budget. Try to go for the landscaping and paving services that have references and recommendations. Look through their websites before getting the quote and see how the reviews are like. Guarantee and liability for this job are important. Thus, settle for the company that is insured as it is safe to work with them. Getting the estimates from professionals will help you get financially ready for the project. There is Mediterranean style and is much preferred with palm trees. Thus, if you are planning to plant palm trees in your landscape, go for this one. Another is Japanese garden style that is typically decorated with ornamental and shrubby plants. If flower garden is your style then, professional can suggest you cottage gardens that come with styling your backyard or front yard with flower like a garden. However, if you live in dry climatic place, then you can decorate it in southwest landscape design featuring arid plants like prickly pear and cactuses. You must utilize your pavement as per your requirement by choosing either local paving materials or exotic ones. It can be a pavement for driver, a pavement for walking and lastly, thoroughfare. Keep in mind to choose designs that will match your requirement. If you need a pavement both for vehicles and walking then, choose stone pavement as it has hand hewn stones set in bed of sands. Paving can also bring out the aesthetic beauty of the place. Thus, you are looking for such an option then, flagstone pavement is a particular option for swimming pools, dining space and others. You can also ask your landscaping and paving services to do concrete paving by using single colored or bi-color designs exclusively for vehicle transport. Consult with landscaping and paving services about other modifications that you can incorporate like a small garden with pond. If you want to give it a real feel then, try out some small aquatic herbs and pond lightning to decorate the place. You can consult a horticulturist to gain proper knowledge about garden animals and plants and incorporate that into your pond garden.